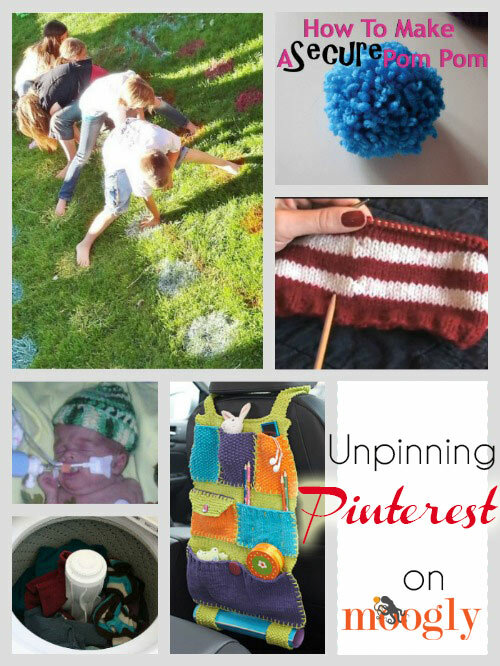 Pins You Shouldn't Miss - Unpinning Pinterest for June 2013 on Moogly! It’s the first official month of Summer, and Pinterest right now is all about homemade popsicle recipes, camping ideas, and kid’s crafts! Indeed, Pinterest has lots of great ideas, but it’s easy to overlook some great ones (and not everyone pins!). So here are direct links to some of the ones I think are worth a closer look. The first 5 pins are ones I pinned to the moogly board, or pins others have added to the moogly community board, while the last is always a bonus pin from one of my other boards! 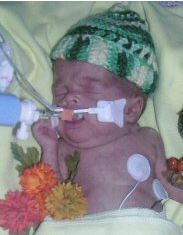 Preemie NICU Clothing Information on Bev’s Country Cottage: Since my twin niece and nephew were born last week, this has been on my mind! There’s great info here on what materials are safe and appropriate, and what sizes are needed for different gestational ages. Thanks to pinner Melanie for adding it to the community board – I’ll be using it myself! How to Make a Secure Pom Pom on Stitch11: Whether you use a specialty tool or a simple square of cardboard, this technique will help keep your pom pom safe! 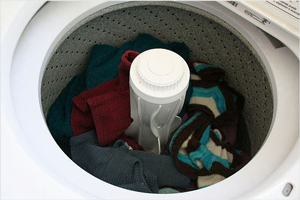 How to Wash Your Woolens on Exercise Before Knitting: Whether you’re packing them away for the summer or freshening them up for winter, this tutorial show you how to safely wash your knitted and crocheted wool items without felting them – in the washing machine! Road Trip Car Caddy on Lily Sugar’n Cream: I really could have used one (or three!) of these on our vacation last month! Though even for daily drives it’ll be handy! Free knitting pattern! How to Make Jogless Stripes in Circular Knitting on youtube (by Knit Purl Hunter): Fantastic tip – and so simple too! 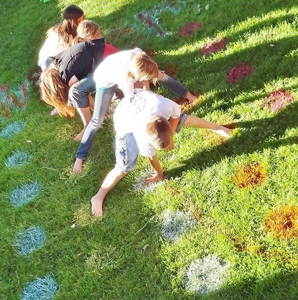 BONUS PIN – 30 DIY Ways to Make Your Backyard Awesome This Summer on Architecture Art Design: Not all of these are easily do-able by everyone, but a few look perfect for our family – maybe yours too! 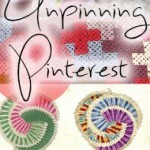 So what sorts of pins are you pinning these days? 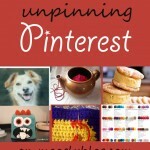 Are you still Pinterest crazy or have you avoided the whole thing so far? 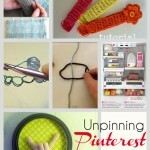 If you are on Pinterest, come join the moogly community board and add the pins you want to share! 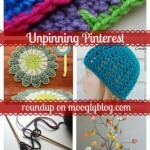 Either way I hope you enjoy this roundup of some of the best things I found on Pinterest this past month! I love the road trip car caddy! I will be crocheting one of these! 🙂 I don’t think a pattern is necessary- I could make something like that in just a few days! <3 Thanks for sharing! 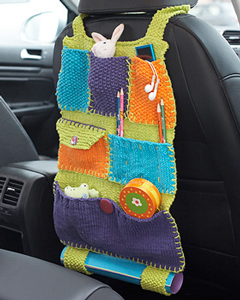 Agreed – it’s a great idea whether it’s knitted, crocheted, or sewn – and easy to customize for what you want to stash!